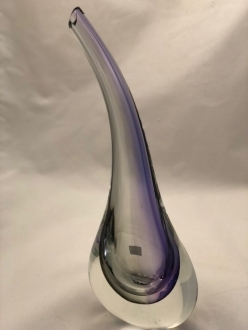 Murano Glass Vases - Murano Glass - Murano Glass Gifts Co.
Murano glass vases are exquisite Venetian creations. They are hand-blown individually, which explains their uniqueness. These Murano glass articles are mostly multicolored. 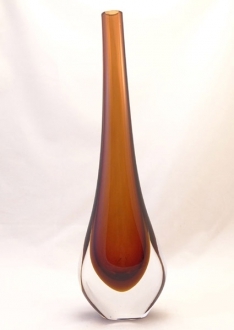 But there are also a few single colored vases also. 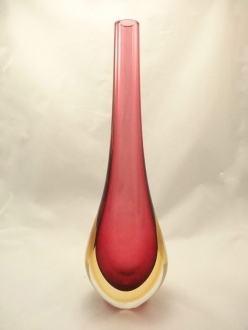 These Murano glass vases are fashioned in various attractive shapes. They vary greatly in size also, which makes it easy for you to select them according to your requirement. 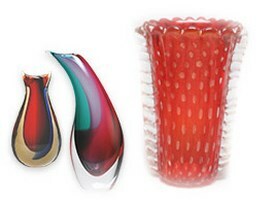 The magnificent shapes and colors of these Venetian glass objects make them the favorite of the world. 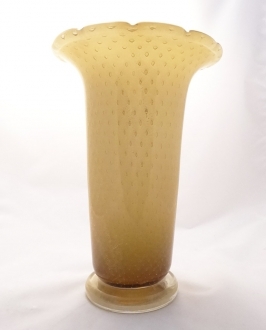 All the items on our inventory are authentic creations made by traditional Italian artisans.